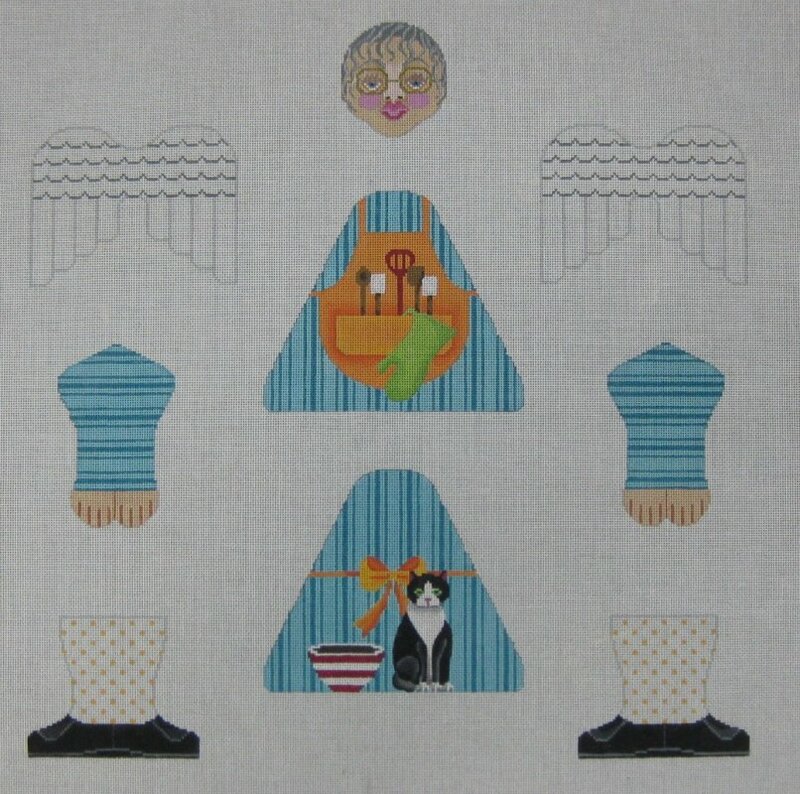 JO and MP Needlepoint design D4. 18-mesh canvas. Approximately 11 inches tall.